When products and supplies are passing in and out of your warehouse via your dock, you want to ensure that they are as safe and secure as possible. It's also critical that you provide a safe and efficient work environment for your team members, one where they can perform their jobs optimally while always being safe from collisions, falls and other accidents. Bahrns Toyotalift and Equipment has everything you for storing and handling products and supplies. Whether its passing through your dock or being stored in your warehouse, if you need it, we're ready to deliver it to you quickly and efficiently. Rain, snow, wind and even insects and other pests can effect the productivity of your dock area. But Bahrns Toyotalift has everything you need to make your dock weather-proof and to seal it against whatever outside weather or pests are threatening your productivity. 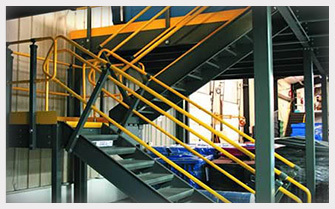 Bahrns Toyotalift has one of the biggest selections of dock storage and handling equipment in the industry. And best of all, it's all available at the most competitive prices so you never have to worry about overpaying. Not sure what type of dock and warehouse storage and handling equipment you need? No problem! Just ask any of our highly-trained, friendly and helpful material handling consultants and we can get you set up with exactly the right solution to your particular problem. 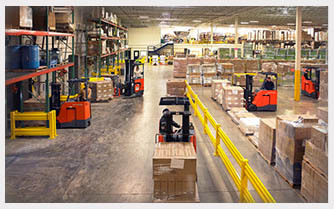 At Bahrns Toyotalift, we've been helping businesses choose the right dock and warehouse storage and handling equipment for decades, and we can help you, too. We have facilities in Effingham, serving customers from southern Illinois, and in St. Joseph, a short drive from Champaign, in central Illinois. 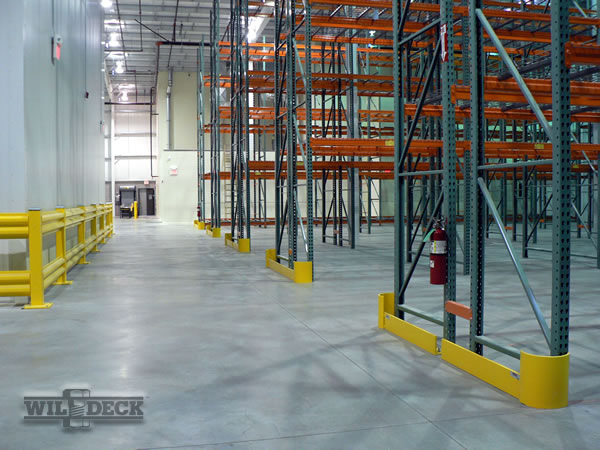 Stop by and see first-hand our impressive range of dock and handling equipment.